It’s not unusual for some third-party apps to hog on your CPU in the background. But, what happens when this unwelcome occurrence appears to be inflicted by none other than one of Windows 10 essential processes? That’s what a lot of users reported to be the issue, with wuauserv (Windows Update service) taking up to 60% of CPU. Even in the idle mode, which is preposterous! For that purpose, we enlisted some solutions that should come in handy and, hopefully, relieve you of this annoyance. 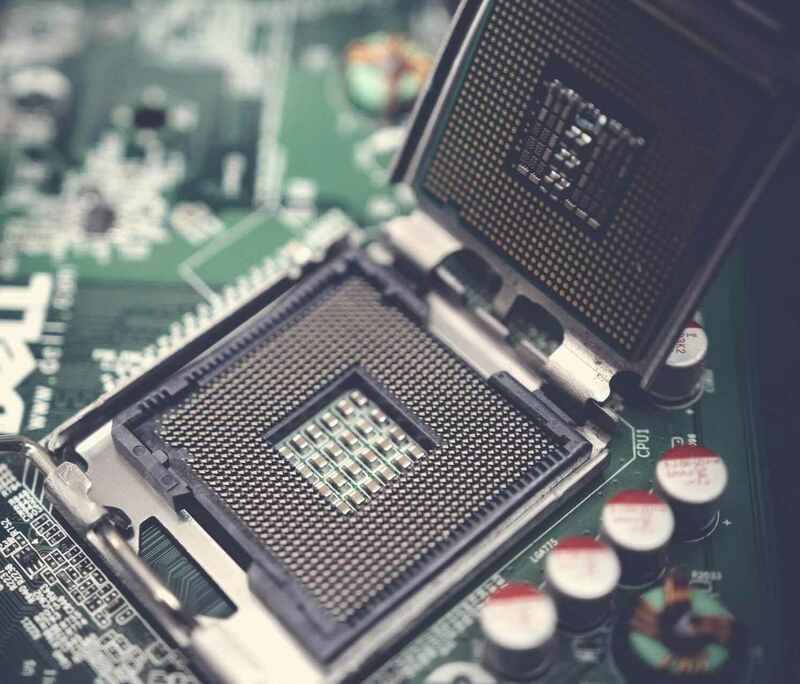 If you can’t deal with constant overuse of your CPU on your own, make sure to check out the troubleshooting steps below. If you take a little peek at Task Manager services, you would identify ‘wuauserv’ as Windows Update service. Now, this service, as the name itself says, is there to run and maintain update processes. 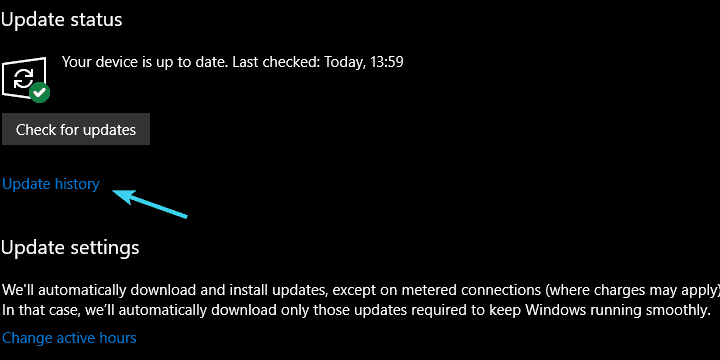 Additionally, if we take into consideration that updates in Windows 10 are mandatory distributed (you’re forced to get them eventually), you’ll be seeing this service a whole lot of time. Apparently, that’s where the issues start for some users. 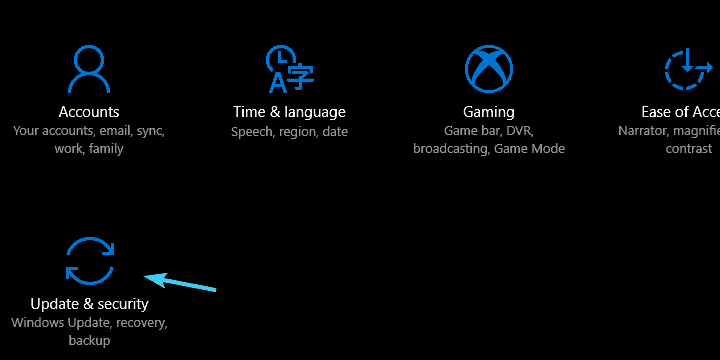 Namely, this service will be active through the search, download, and install procedure of Windows Updates. And sometimes, certain updates just, so to say, refuse to cooperate. Maybe your bandwidth is slow or the update servers are busy. Either way, we advise you to wait for some time and, if your CPU activity still hits the ceiling, move to additional steps. The beef between Windows 10 and certain third-party solutions is already a known fact. However, that doesn’t mean that you’ll need to ditch your antivirus when Windows 10 behavior takes the wrong turn. Just disable it for the remainder of updating. 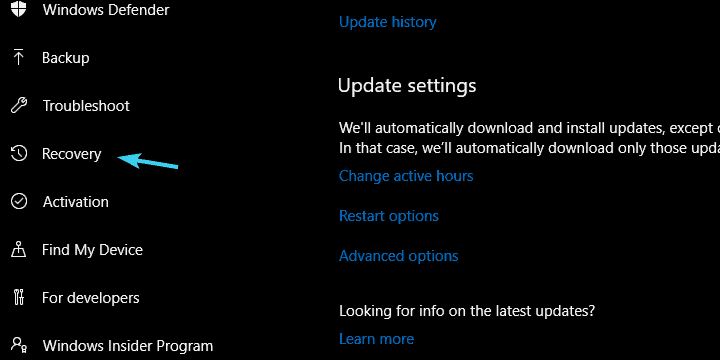 Once the Windows Update service locates and downloads all updates, you can enable it again. If you already tried this and the aforementioned process is still hogging on your CPU, there are still a few things you can do. 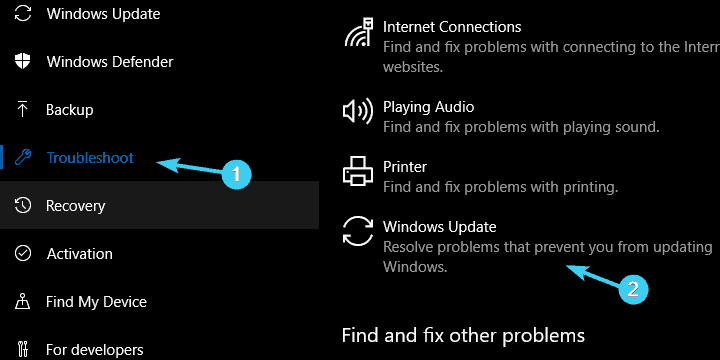 There’s a variety of troubleshooting steps you can use to address update issues in the Windows shell. For starters, let’s stick with the built-in troubleshooter which will, upon running, scan for possible errors and resolve them accordingly. Consequently, even the slightest error can turn a low-consuming Windows service into a CPU-hogging mutant. 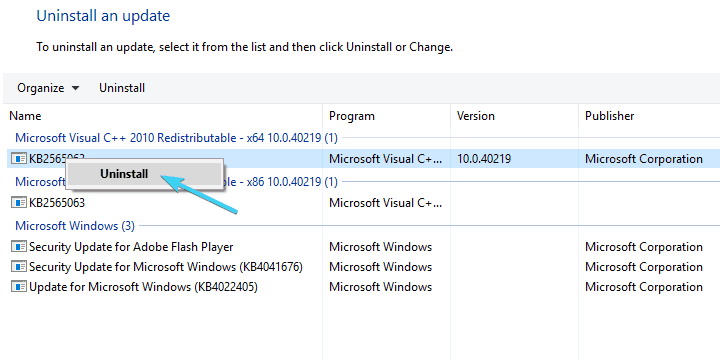 Click on Troubleshoot under the left pane and expand Windows Update. 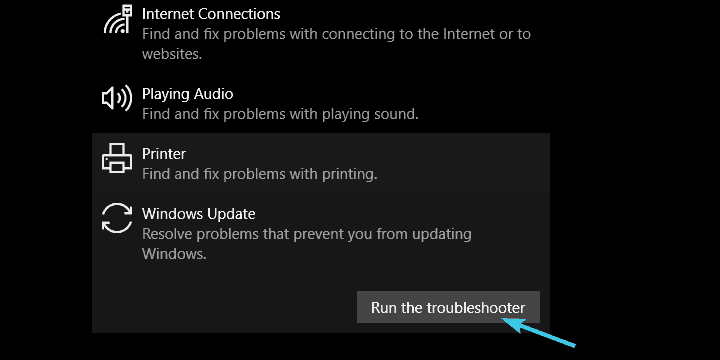 Then click on ”Run this troubleshooter”. After the procedure ends, right-click on the Taskbar and open Task Manager. Look for changes in wuauserv service behavior. Besides the usual automatized troubleshooting with the built-in troubleshooter, sometimes you’ll need to do things by hand. As the saying goes: ”If you want a thing done well, do it yourself”. 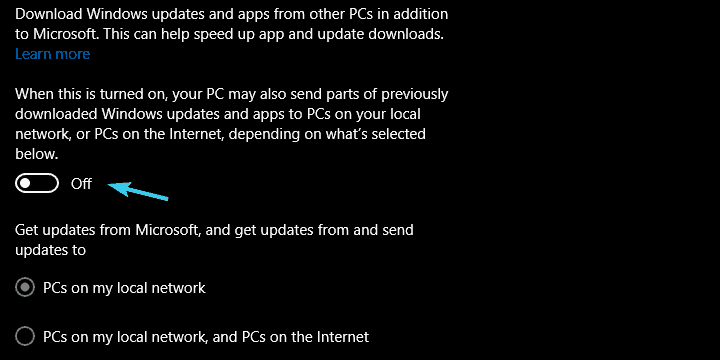 With the introduction of the Windows 10 update feature, users are able to update multiple Windows 10-powered PCs in one local network with the P2P update distribution. At the first glance, this sounds great as it should substantially speed up the update process. However, there are some flaws in this update approach and they can, eventually, result in constant, never-ending update cycle. In that case, your Windows Update service will continuously run in the background and hog on your system resources. In order to avoid possible issues with this feature, we advise you to disable it. It’s well hidden so make sure to check the instructions below on how to turn it off. 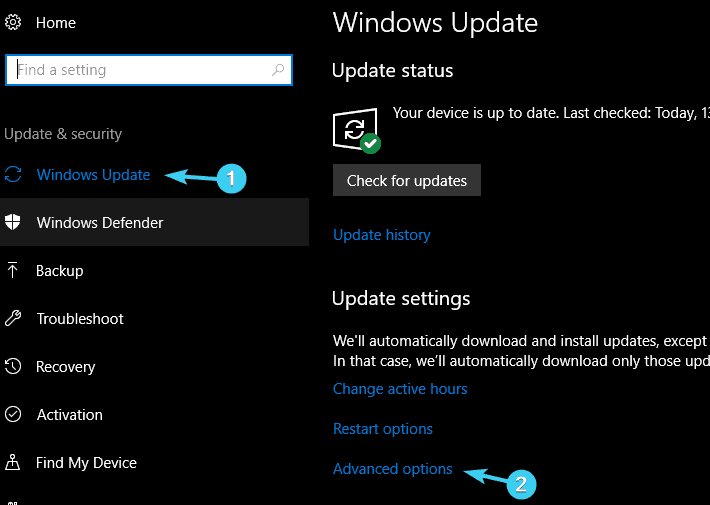 Select Windows Update from the left pane. 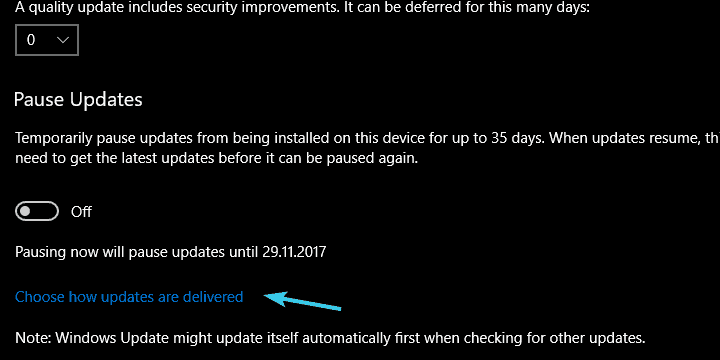 Scroll to the bottom and open the ”Choose how updates are delivered” section. 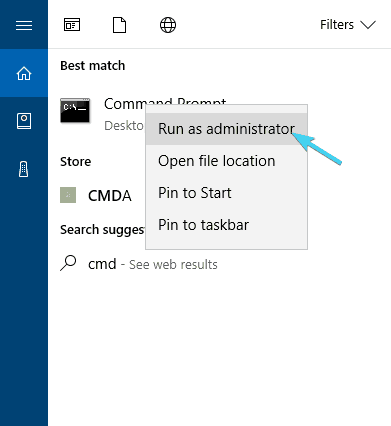 Turn this feature off and restart your PC. If you’re still stuck with abnormal, nerve-wrecking CPU overuse, continue with the steps below. Even though this is a rare occurrence, it still just might be the case. And since we’re running out of ideas on how to address this problem, it’s a viable solution to uninstall recent updates and move from there. Click Start and then on the cog-like icon to open Settings. 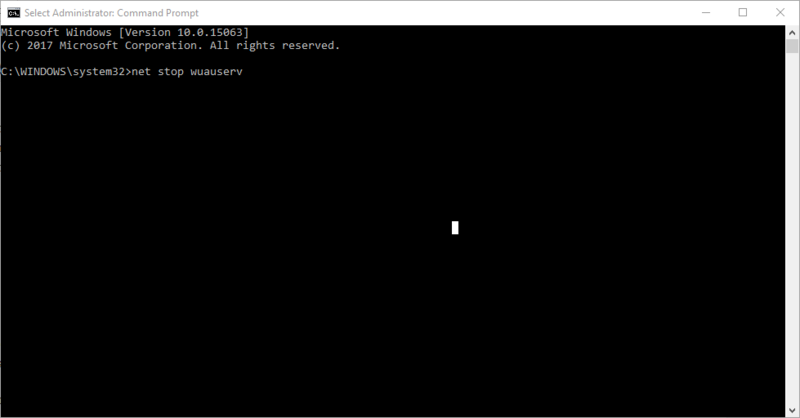 Highlight Windows Update in the left pane. 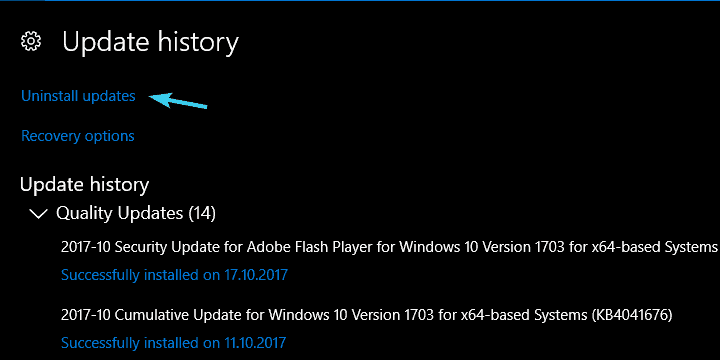 Right-click on the most recent update and uninstall it. The last place on the list is reserved for painful but sometimes needed recovery options. More precisely, ‘Reset this PC’ feature that enables you to reset your PC to factory settings. In a system shell as complex as Windows, there are so many things that can go south for you. Especially if you decided to upgrade to Windows 10 rather than to perform a clean reinstallation. So, maybe the best way to resolve your issues is to start from a scratch. On previous Windows iterations, system recovery features were lackluster in certain terms. 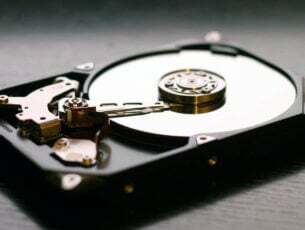 Luckily, Windows 10 has an advanced recovery option that enables you to restore default system values but keep hold of your personal files. Use Windows key + I to open Settings. Select the Update & security section. Click on Recovery from the left-side pane. 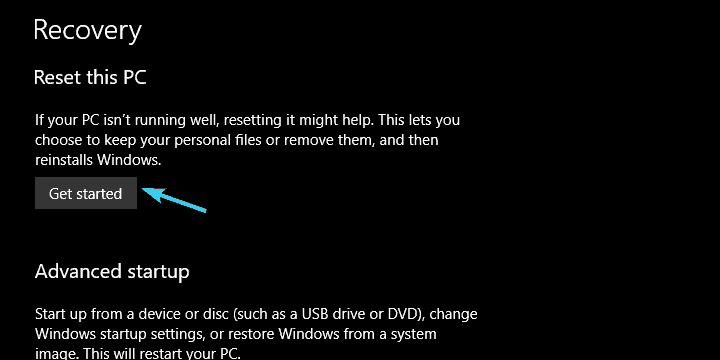 Below the ‘Reset this PC‘ option, click Get started. Click Next and then Reset. The procedure is a bit long but it will eventually restore your PC to factory values. On the other hand, if the clean reinstallation is your cup of tea, then make sure to check a detailed walkthrough article on how to perform a clean reinstallation of Windows 10. That should do it. 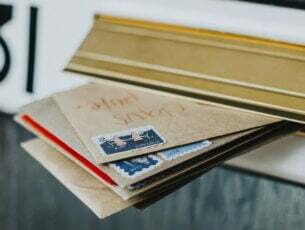 In case you have questions regarding the enlisted solutions or additional solutions you are aware of, feel free to tell us in the comments below.